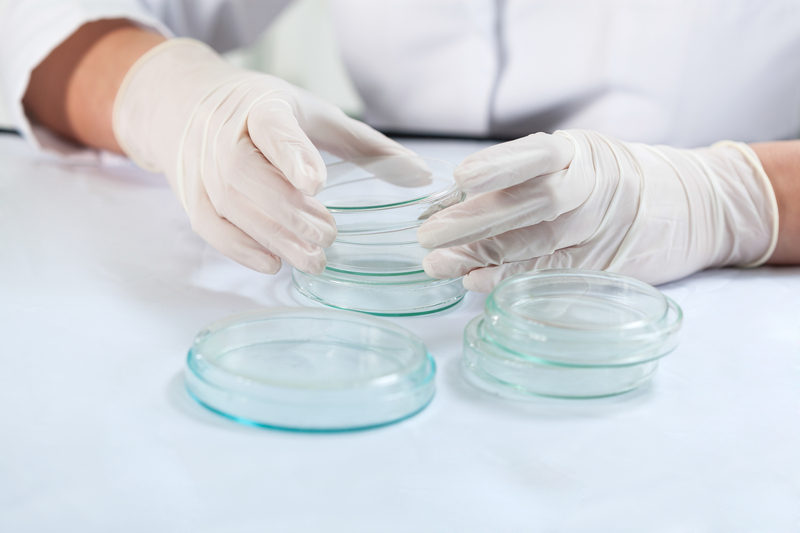 What Does Validation and Verification Mean in the World of Food Microbiology? 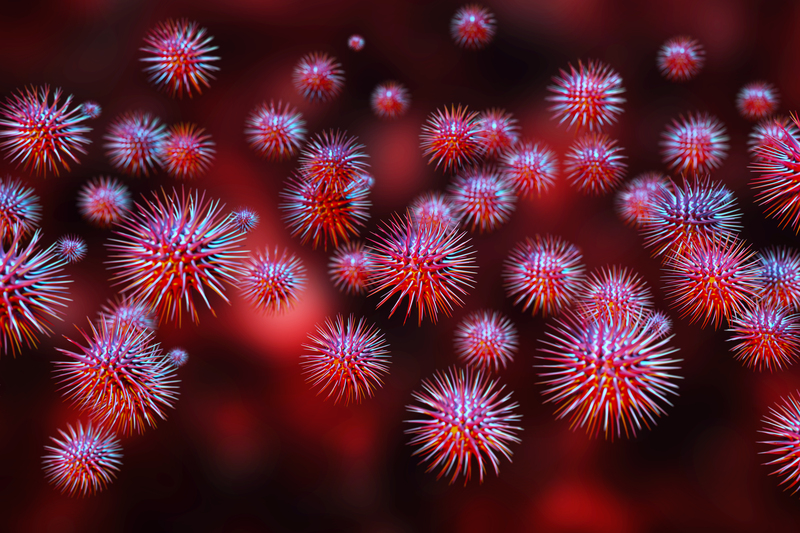 Viruses are a leading cause of foodborne illness in the United States. According to the Centers for Disease Control and Prevention (CDC), viruses account for more than 50% of foodborne disease. Annually, Norovirus causes about 21 million illnesses and contributes to about 70,000 hospitalizations and 800 deaths.